windows. It can also be used to separate different sections within the same room, providing privacy, or simply to delimit large spaces. 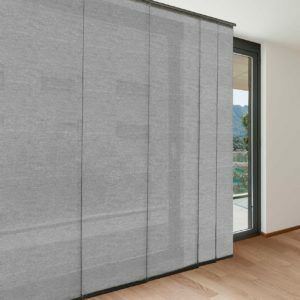 In other words, a very versatile product, which together with the infinite number of designs and fabrics that we make available to the customer and the quality provided, makes it an ideal product to decorate any room.